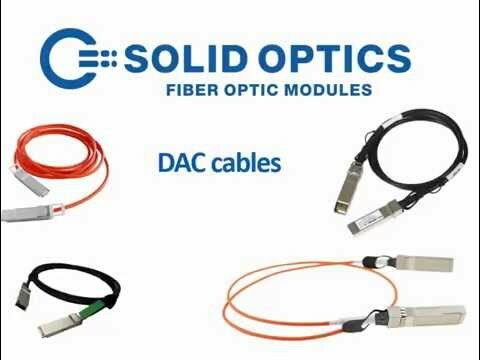 Optical transceivers or modular optics are used in networks to transmit large amounts of data over glass fiber. 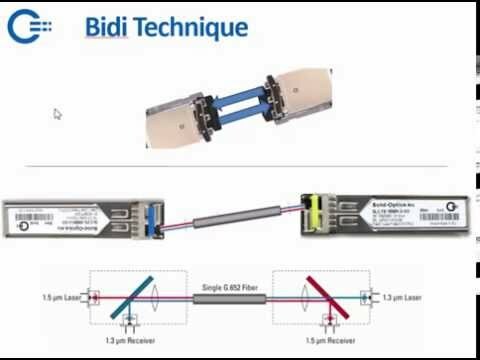 These transceivers hold significant advantages over copper, such as low latency, longer distances, and higher speeds. Modular optics are plugged into routers and switches, and offer a flexible and interchangeable solution. To reduce costs of Research and Development, manufacturers like Cisco, HP, Finisar, and Juniper agreed to standard dimensions and specifications for these modules: 'form-factors'. The first form-factor for 1 Gigabit was the GBIC (Gigabit Interface), and the first form-factor for 10G was XENPAK. Both evolved to the same form-factor: 'SFP' (Small Form-factor Pluggable) which resulted in the same form-factor for the speeds 100Mbit, 1000Mbit and 10Gigabit. Although the dimensions are exactly the same, the 10G version is named SFP10G or SFP+ (Enhanced Small Form-factor Pluggable). The SFP provides a compact solution with the same functionality as the older form factors.